If a spa experience following a workout is your preferred way to start or end the day, you’ll want to check out the luxury apartments at Astoria Tower. 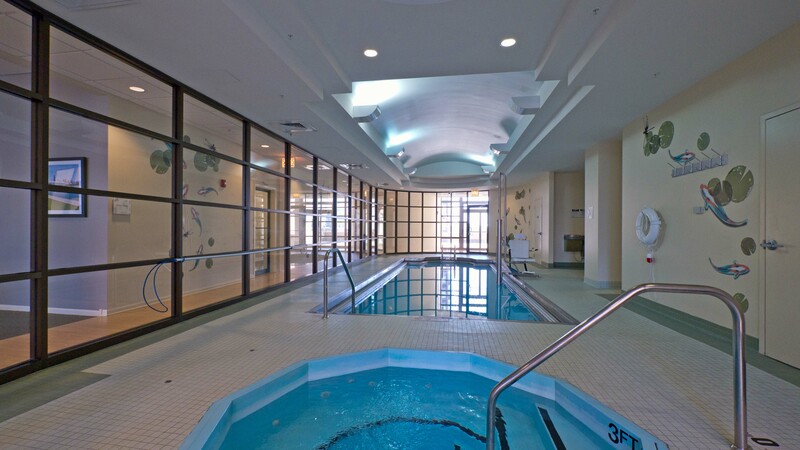 The amenities package at Astoria Tower includes an indoor pool, whirlpool, sauna and steam room, and a spa / massage salon. 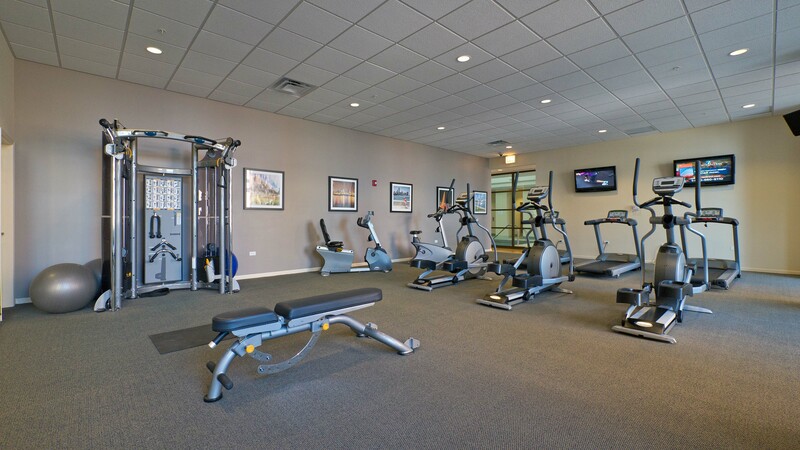 The fitness room is adjacent to the pool. You can watch the sun rise from the east sundeck, just off the fitness room, or huddle around the fire on the west deck and watch the sun set. Both decks have gas grills. Astoria Tower also has a billiards room, a business center and a theater room. 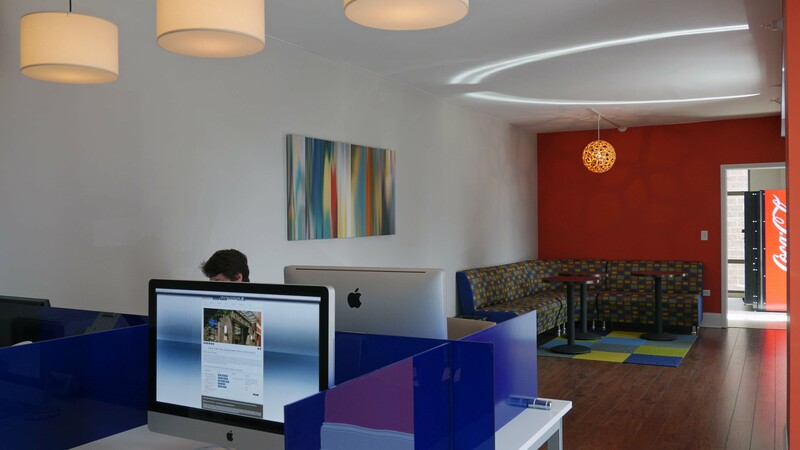 Complimentary Wi-Fi is available throughout the common areas. Astoria Tower has a near-Loop location at 8 E 9th St in the South Loop. 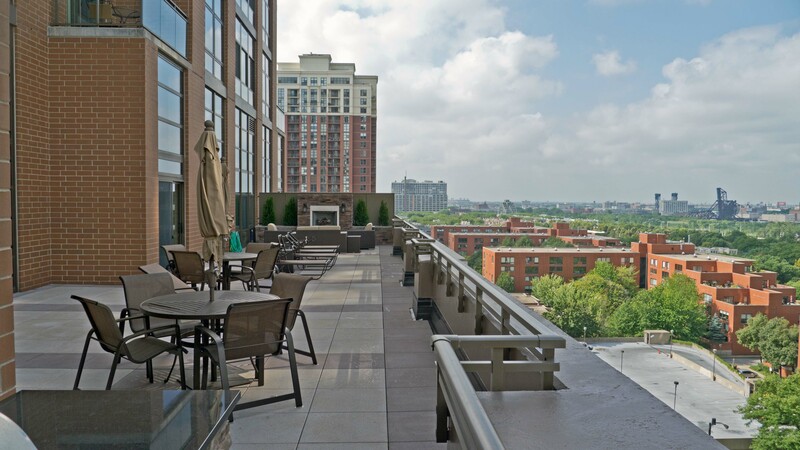 Studio to 3-bedroom apartments include condo-quality finishes and in-unit washer / dryers. Floor plans and near real-time rent and availability info can be accessed online. Astoria Tower has on-site leasing and management staff and 24/7 door staff. The building is pet-friendly, subject to limits. The on-site garage has an electric car charging station.